In order for any musician to learn and develop they must have regular opportunities to play, rehearse and perform over a sustained period of time. There are very few opportunities for disabled musicians to take part in regular, progressive music making. Although there is a welcome increase in more inclusive music activities, most of these are time-limited projects, often only lasting a number of weeks, with little or no follow up. 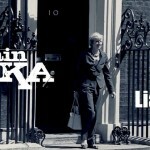 Improving this situation is one of the key aims of Drake Music Scotland. 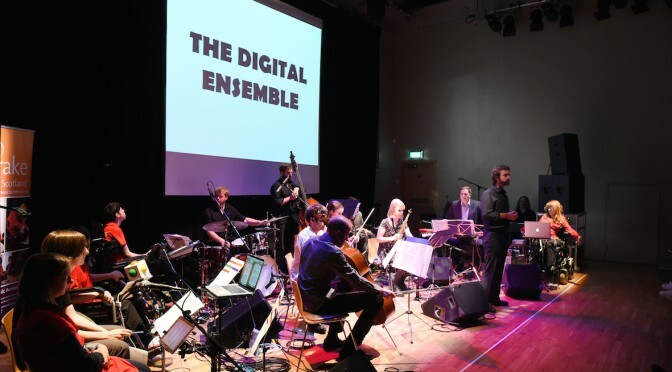 This blog is about one of our groups, The Digital Ensemble. The Digital Ensemble is a group of musicians with disabilities who compose and perform original music in a variety of settings and styles. 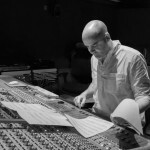 Formed in 2012, this ensemble focuses on using music technology to explore a new kind of musical creation – as a distinct ensemble and also in collaboration with other artists and musicians. We meet for rehearsals every Tuesday in Drake Music Scotland’s MusicSPACE in Edinburgh and in the last 3 years I have seen the musicians grow immensely; in experience, in creative capacity, in confidence both musical and social. Many people think too much about the challenges and “cant’s” that are an inescapable part of disability (inherent in the word itself). If you foster genuine independence, challenge preconceptions, and give people the instruments and the opportunity, they will show you what they can do. Musicians in the Digital Ensemble find it difficult to access conventional musical instruments. They may struggle to achieve the finger dexterity to play a keyboard, the arm stretch to support a violin, or to hold and strum a standard guitar. This doesn’t mean that they cannot get fully and brilliantly involved in music making however, as there is an ever increasing number of instruments that come under the broad term – music technology. Flexibility – the physical size and proportions of the instrument can be adjusted to suit each individual’s physical movements, reach and preferred playing position. This is a primary problem with many fixed-body instruments, they are simply not designed for someone with a different ergonomic way of moving. Quality of sound – the sounds whether sampled or modelled should be something that are great to play, sound fantastic and blend well in performance. 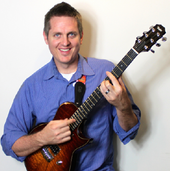 Programmability – we need to be able to set notes, chords, scales, trigger modes, etc so that each instrument can be used as creatively as possible. Adjustability – the sensitivity of controllers can have a massive impact on how expressive a performance can be. We need to be able to adjust the sensitivity to match the muscle power of each member of the ensemble. A very loud sound can be made with the lightest of touches. Brainfingers, which is a Bio-Feedback system that we use to play through a notation programme called Notion. Brainfingers picks up electrical activity in your head and face muscles and can be set up in several different ways as a trigger for live musical performance. Thumbjam is an excellent app that comes packed with great sounding instruments and the option to choose your own scale and adjust the size and number of the bars. 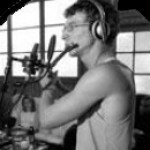 Skoog – musicians interact with the Skoog physically; Squeezing, tilting or shaking it. The sophisticated software allows us to define the sensitivity of each surface, choose from a massive range of sounds (both modelled and samples), and also control other aspects of the notes such as pitch bend, modulation etc. A new wireless version is being developed now and should be available very soon. Soundbeam is a midi controller that comprises of ultrasonic beams and switches. There are a wide range of trigger modes that allow us to create bespoke set ups that match our musicians. Members of The Digital Ensemble have also used acoustic instruments, keyboards, voice and has recently started to explore other music technology including Apollo Ensemble. 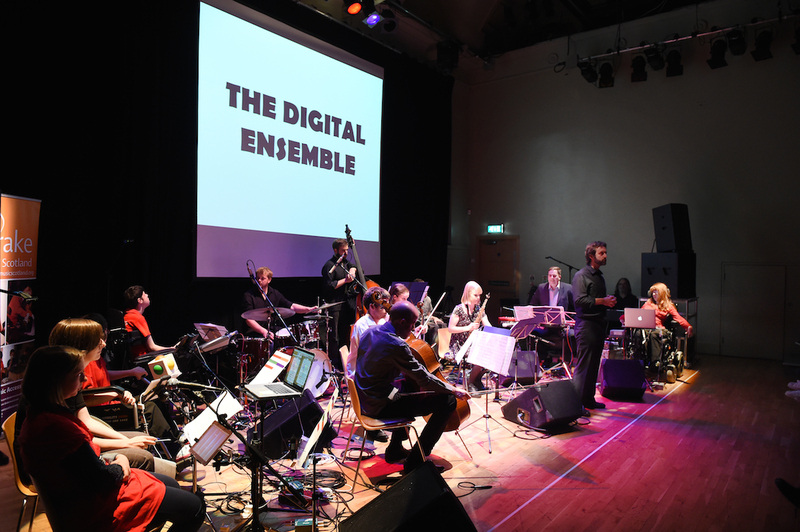 The Digital Ensemble has performed world premieres of new music by Oliver Searle and Malcolm Edmonstone, collaborating with City of Edinburgh Music School and the National Youth Jazz Orchestra of Scotland. They have performed live at The Queens Hall in Edinburgh, St Cecilia’s Hall (Edinburgh University), The Scottish Parliament, Scottish Storytelling Centre, City of Edinburgh Music School, The Tolbooth in Stirling, Royal Conservatoire of Scotland, and at London’s Southbank Centre. The Digital Ensemble have also recorded original music with Zack Moir and Garry Boyle at Castlesound and Slate Room Studios including THE DEEP from Jan 2014 and LAYERS to be released on the 2nd of March 2015. Both of these projects were collaborations funded through Creative Scotland’s Youth Music Initiative: Access to Music Making. We want to create the UK’s first Digital Orchestra. Current plans will see us building our numbers and expanding our resources for a first Digital Orchestra course in Edinburgh in April 2016. This group will function as an orchestra in the sense that it will comprise of different families with their own sonic identity (iPad section, percussion & beats section, modelled wind instruments section etc). 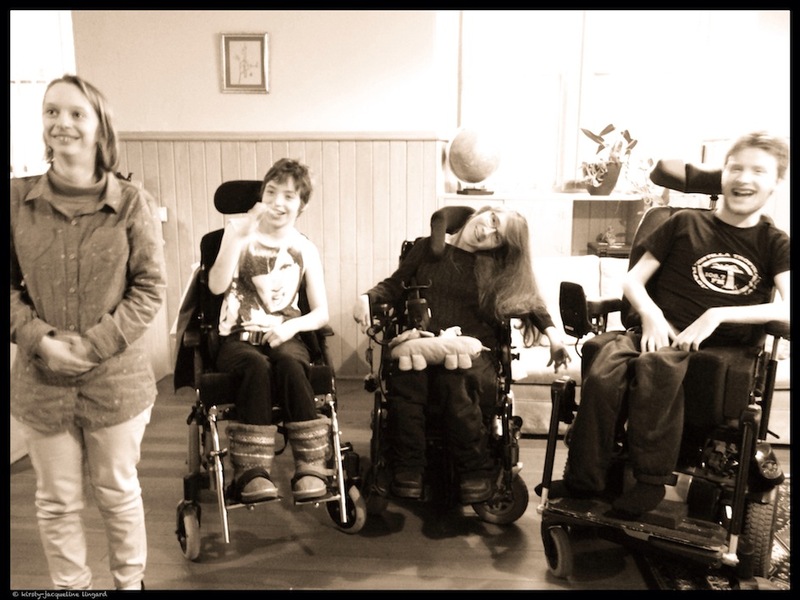 There are many technical challenges and logistical hurdles that we need to solve in order to make this vision a reality but we are confident that if we set the goals, provide the opportunities and support our musicians – they will create a new kind of music that will challenge perceptions about disability and change attitudes about who gets to learn, play, perform and compose music. 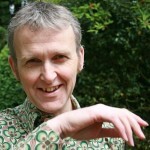 Pete has been the Artistic Director of Drake Music Scotland since December 2009. 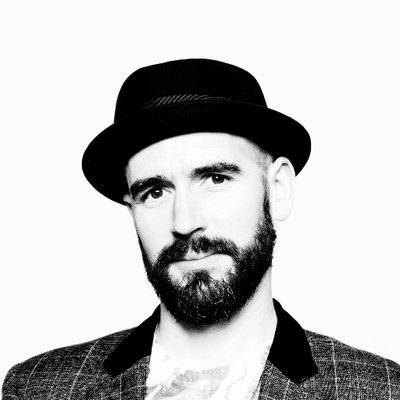 He joined the team at Drake Music Scotland as a freelance associate musician in 2005, leading projects in Glasgow, Edinburgh and Stirling. In 2007 he was appointed as Education & Training Officer and spent a busy few years training teachers and musicians to use music technology in a variety of different settings. He is completely convinced that making music is fun, good for us in many ways, and we should be doing more of it – all of us! 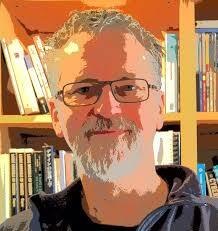 He was Education Officer of the Scottish Chamber Orchestra from 2002-2005. 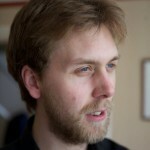 As a freelance project leader he has led creative projects with many different participant groups for various organisations including: Drake Music Scotland, Scottish Book Trust, Scottish Chamber Orchestra, BBC Scottish Symphony Orchestra, Artlink Central, and Jessie’s Fund. Thanks for sharing this beautiful project Pete! I have also seen Zack’s video at Slate Room. You guys are involved in something unique! I bet working with people with different abilities can also be very inspiring musically, and stimulating and rewarding personally.